A new kind of school crafted by the minds and wallets of Silicon Valley influencers is struggling. 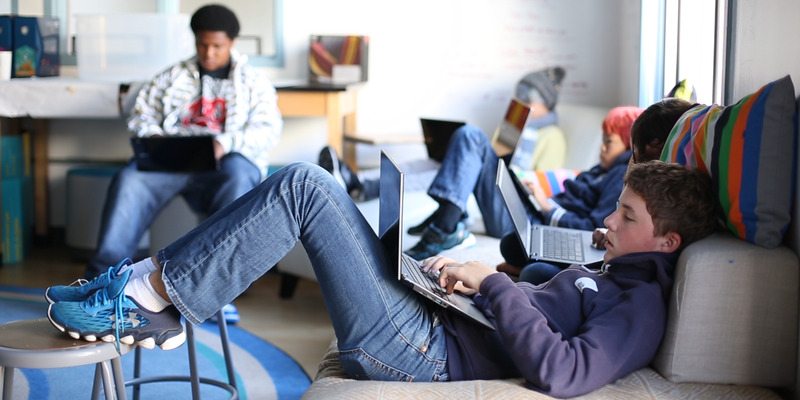 AltSchool, an educational software developer and network of “micro-schools” with nine locations in California and New York, is shuttering at least one location and is scaling back its ambitious plans for expansion, according to a new report in Bloomberg. Max Ventilla, founder and CEO of AltSchool, told Bloomberg the startup will shift its focus to licensing educational software to existing schools rather than create new ones. Ventilla left his role as Google’s head of personalisation in 2013 to found AltSchool. 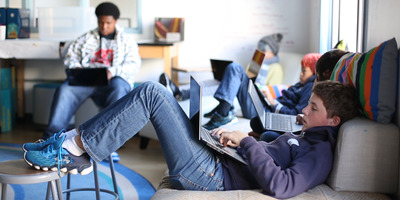 The network of micro schools, which has headquarters in San Francisco, enrolls between 80 and 150 students at each of its locations and uses technology to tailor its instruction for individual students. AltSchool charges a tuition fee close to $US30,000 per year, but it has been spending about $US40 million annually during a period of rapid expansion, according to Bloomberg. The Palo Alto location will be the first to close. AltSchool has raised about $US170 million from Silicon Valley giants including Mark Zuckerberg, Peter Thiel’s Founders Fund, and Andreessen Horowitz.